Sanding hardwood floors used to be a dust nightmare. Not anymore. 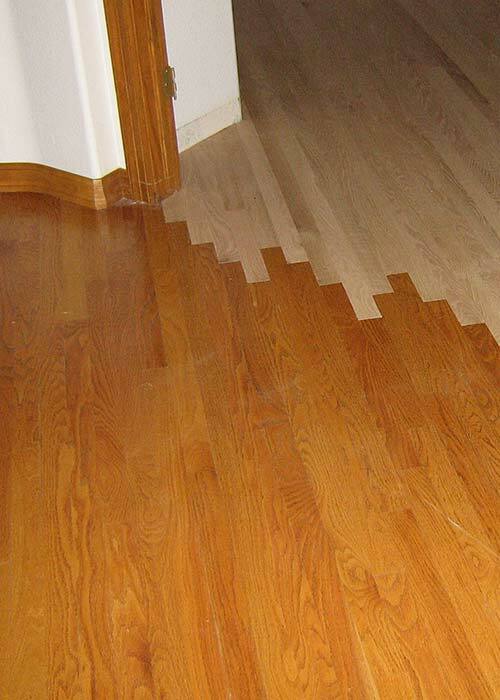 When it comes to leading edge technologies in your hardwood floor maintenance, this is it. Airborne wood dust, a known carcinogen, is a jobsite hazard that is completely unnecessary. BonaKemi pioneered dust containment for the hardwood floor finishing industry in 1990 and has continued to develop innovative solutions such as the trailer-mounted Atomic DCS®. We at TGB Flooring are proud to offer this revolutionary, health-conscious system to our installation and refinishing customers. With Bona's Atomic Dust Containment System there's no airborne dust generated to permeate your home. It's a healthier environment to work in every day and cleans up what used to be an extremely dusty process. Not only is it safer and cleaner, but faster. Using the BonaKemi Atomic DCS, we can have you back in your home in a matter of hours, not days.